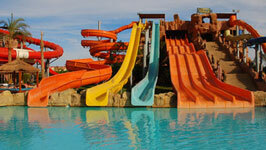 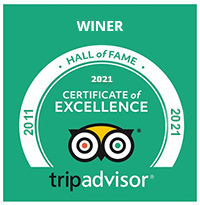 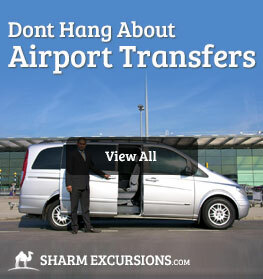 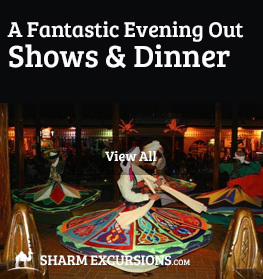 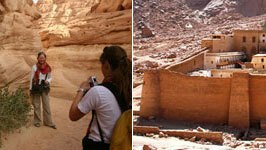 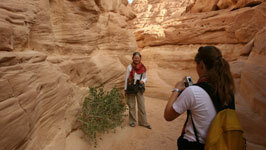 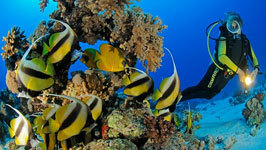 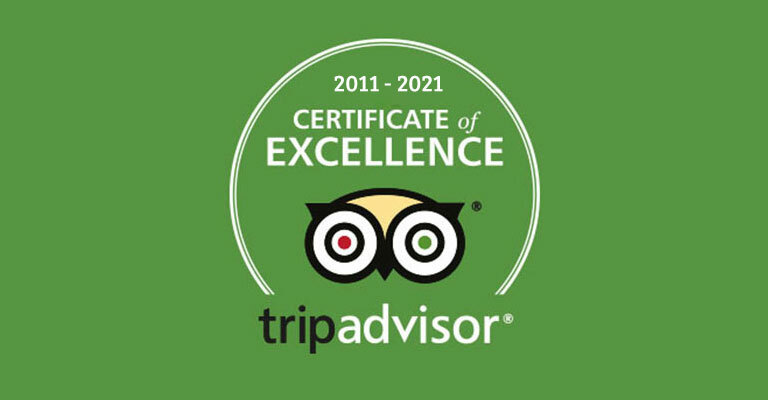 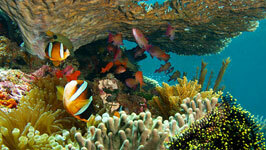 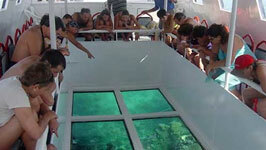 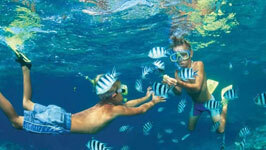 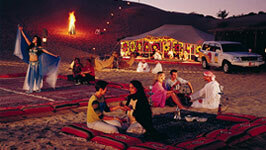 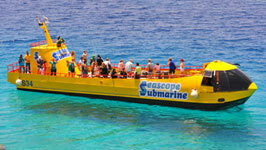 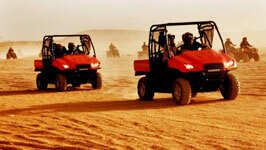 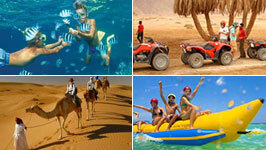 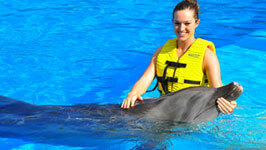 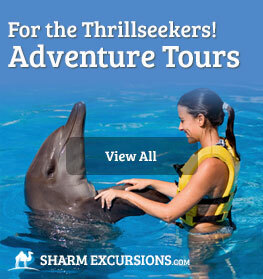 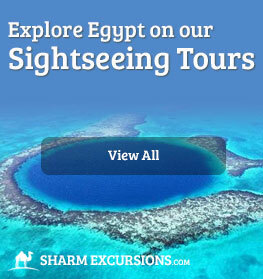 Looking for some excitement on your holiday in Sharm El Sheikh? 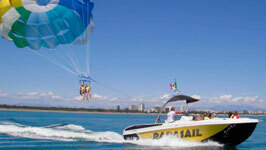 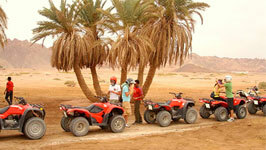 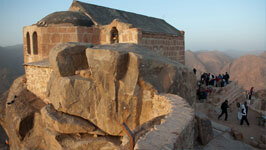 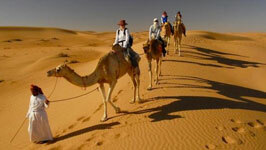 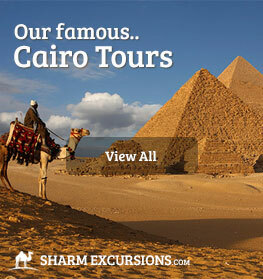 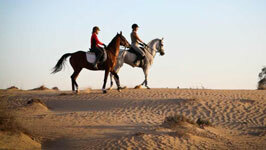 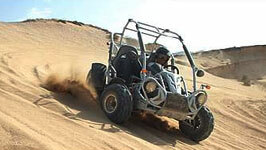 ...Then our large range of adventure tours here at SharmExcursions are exactly what you need. 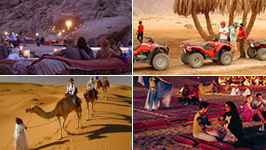 The only thing you need to be asking yourself is will you be racing across the Sinai desert on a quad bike, scuba diving at the beautiful blue hole or trekking up Mount Sinai through the middle of the night, reaching the summit just in time for the amazing sun rise? 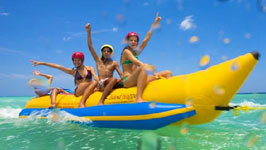 If adventure is what you're after then you've come to the right place. 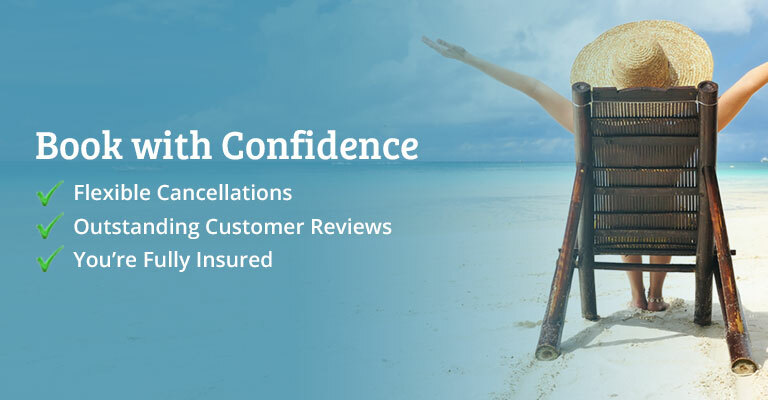 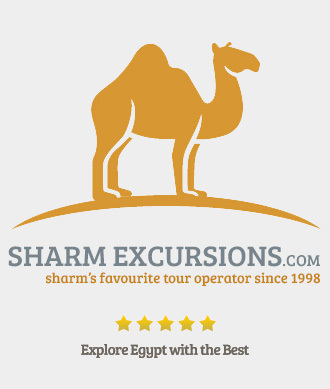 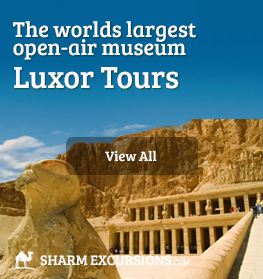 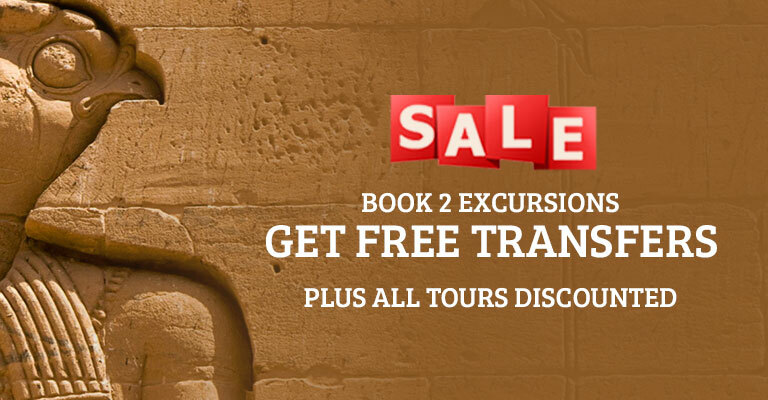 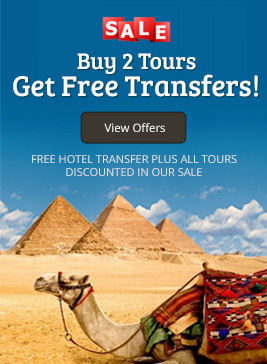 We have a fantastic range of tours and excursions from Sharm designed for anyone and everyone from families planning a day to remember on there holiday in Egypt, to the most adventurous traveller.